Good-looking Cleo is ready to rock your world! This week, say hello to our ‘Pets of the Week’ – heart-breaker Cleo and ‘The Voice’ Soprano! This pretty young lady has it all! Good looks, zest for life, and boy oh boy, does she has a ton of love to give! Cleo found her way to the RSPCA ACT Shelter when her family had to surrender her due to a change in circumstances. She’s a playful doggo and enjoys a game of ball and any games that make her run and jump. As she is quite active, this is a great way to help meet her daily exercise requirement! Cleo is a little selective about her canine playmates, so if you have an older male dog you might just be the family she’s looking for! 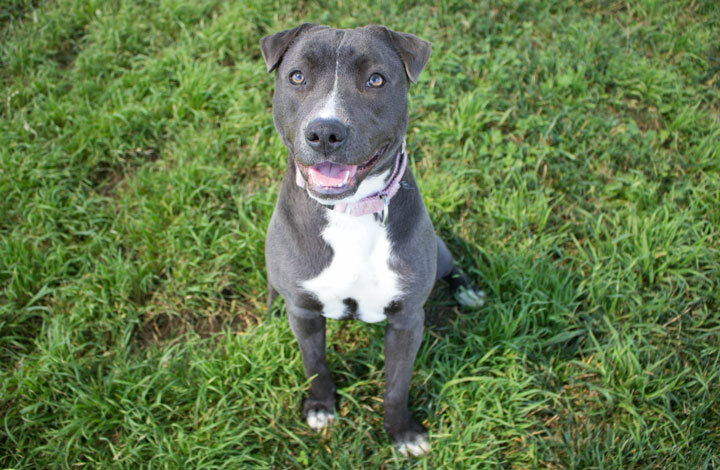 If you are looking for a best friend – Cleo is your girl! Visit her at our Shelter. ‘The Voice’ Soprano wants to serenade you! 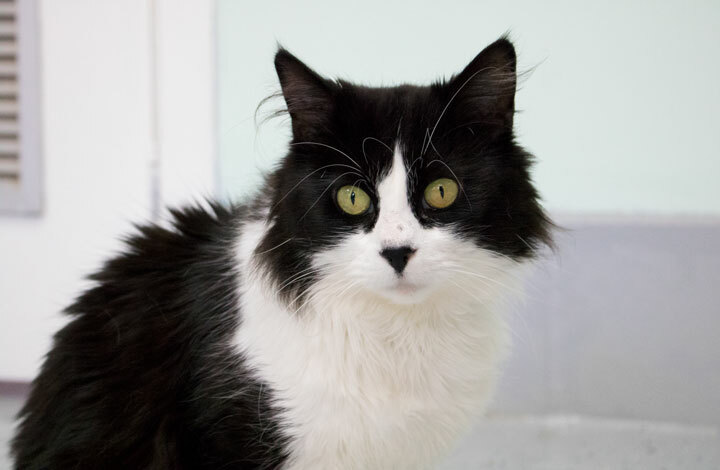 That tiny little meow you hear when wondering through the RSPCA ACT cattery – that’d be none other than the floofy Soprano. Named for his adorable tiny meow, he’s just too cute for words. Soprano is an absolute sweetheart (and a total sook)! He arrived at the Shelter in a humane cat-trap, and so far he has adjusted to indoor life like a champion. In fact, he has been enjoying cuddling up in his own bed – much safer than the big scary outdoors! Soprano enjoys his pats and will roll over, smooch, purr, and try to entice you to stay and pet him for as long as possible! However, don’t be alarmed if this doesn’t happen straight away, he can be a bit timid. For this reason, he would suit a calm home without young children. From what we’ve gathered, it doesn’t seem like he’s had any prior interactions with cat-toys (this makes sense if he was a stray). For this reason, he’d appreciate his future family to help him discover how fun they are through slow introductions. If you have love and patience to give, please visit our Shelter and ask to see the lovely Soprano! *Our ‘Pets of the Week’ from last week, Banjo and Moo, are still available for adoption! Visit our Shelter and see if they can be the perfect fit for YOUR family! RSPCA ACT will maintain it’s regular days of Monday – Saturday and will be closed on all public holidays. We hope you have a fantastic Christmas!